Participants who signed-up should received a confirmation email by SAA which was sent this morning, 22 Sep Monday by us. 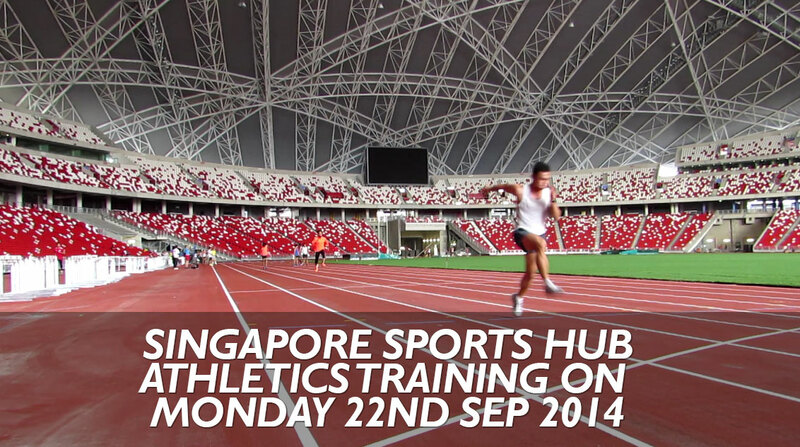 SAA is inviting all athletes, coaches & officials to come down to Singapore Sports Hub. Sports Singapore is kind enough to give us this opportunity for the access. You can apply online below. See you all there next week! Deadline to register your interest is Sunday 5pm!